However, all is not entirely well with the Bavarian giants, who sit only third in the Bundesliga after Saturday's 1-1 draw at home to Freiburg and are four points behind current league leaders Dortmund. "Bayern don't currently have the relaxed attitude, the togetherness, the aggressiveness or the joy of simply playing," Matthaeus, a former Germany captain who is now a TV pundit, told Sky. "I do not see anyone taking charge there. 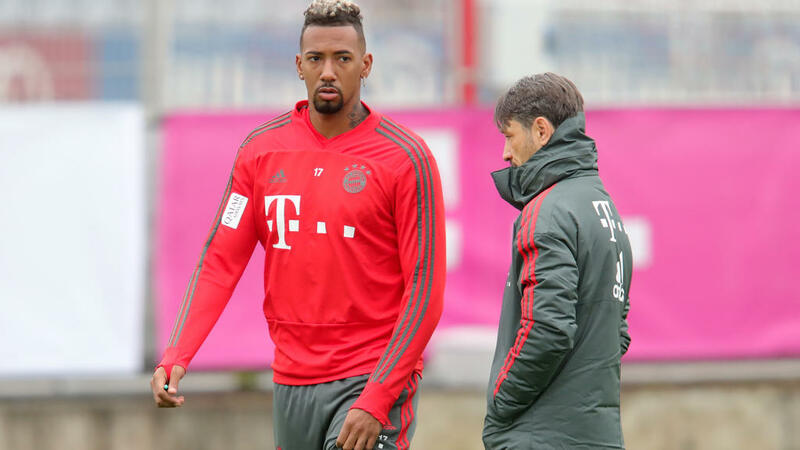 "Kovac failed to build a hierarchy at the beginning of the season and the whole thing is not right. "Niko has to see that he gets this team behind him again. "They are different players than the ones he has trained before." Matthaeus says Saturday's episode, when Thomas Mueller's wife criticised Kovac on Instagram for dropping her husband from the starting line-up, spoke volumes. "This statement by Lisa Mueller - that sums up the mood," said Matthaeus. "These are the conversations going on at home, that not all players are behind Niko Kovac. There's a dissatisfaction there." President Uli Hoeness and chairman Karl-Heinz Rummenigge launched an extraordinary attack on the media a fortnight ago for "disrespectful, disgusting" reporting after a series of poor results. On the field, defeats to Hertha Berlin and Borussia Moenchengladbach have seen Bayern take just 20 points from the first 10 league games -- their worst haul since the 2010/11 season, when Dortmund won the title. They could be seven points behind the current league leaders if they lose at Dortmund in Saturday's showdown.